The Dartmoor sandstone effect wall tile from British Ceramic Tile, a stunning and contemporary luxury range of natural stone inspired tiles with a soft satin finish. Ideal for modern and traditional bathrooms and kitchens. 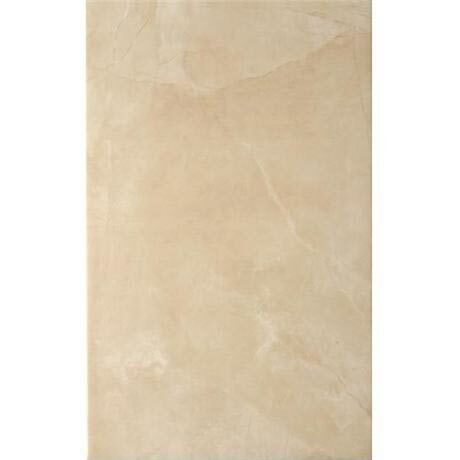 Very good quality tiles, finally completed my bathroom with these tiles and i couldnt be happier with them. Best price by far and safe and afst delivery. Thanks Victorian Plumbing.